Looking sharp for ICS-400 today… | Where is @rusnivek? 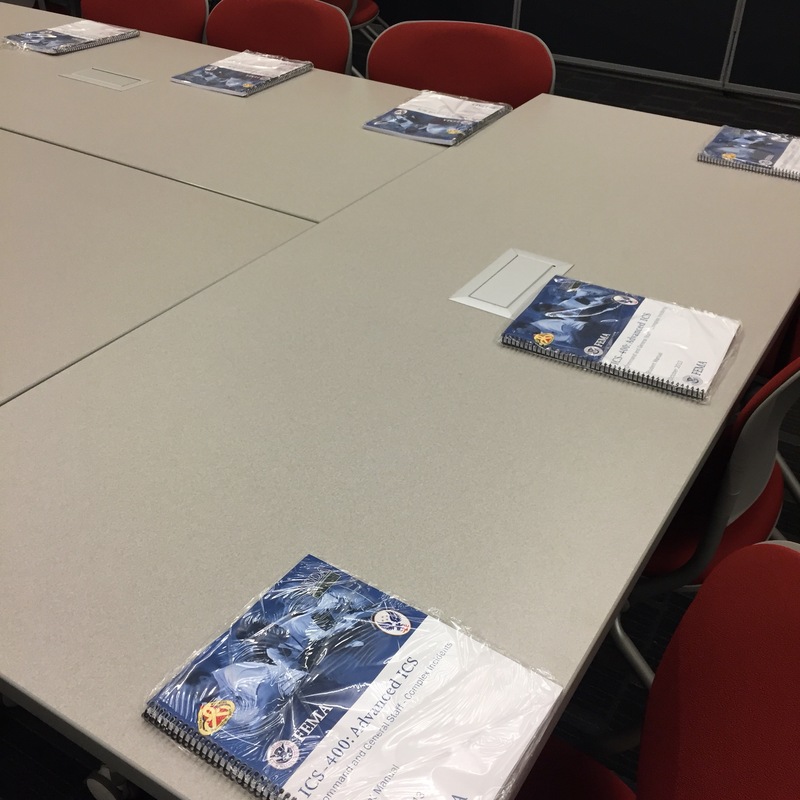 Looking sharp for today’s ICS-400: Advanced ICS Command and General Staff – Complex Incidents. Hope to expand some minds and share some disaster action from this active hurricane season in 2017.